As a Mobile Back Practitioner, I am able to travel to visit my patients in the comfort of their own home. I do also run a local practice in Northwood Hills for those who prefer to come to me. Having a back practitioner visit you at home is convenient for my patients, though more importantly it eliminates the need for them to undertake travelling when suffering with back, neck or other related pain. Additionally, being able to relax after a treatment allows everything to settle down nicely and for the body to begin its own healing process. 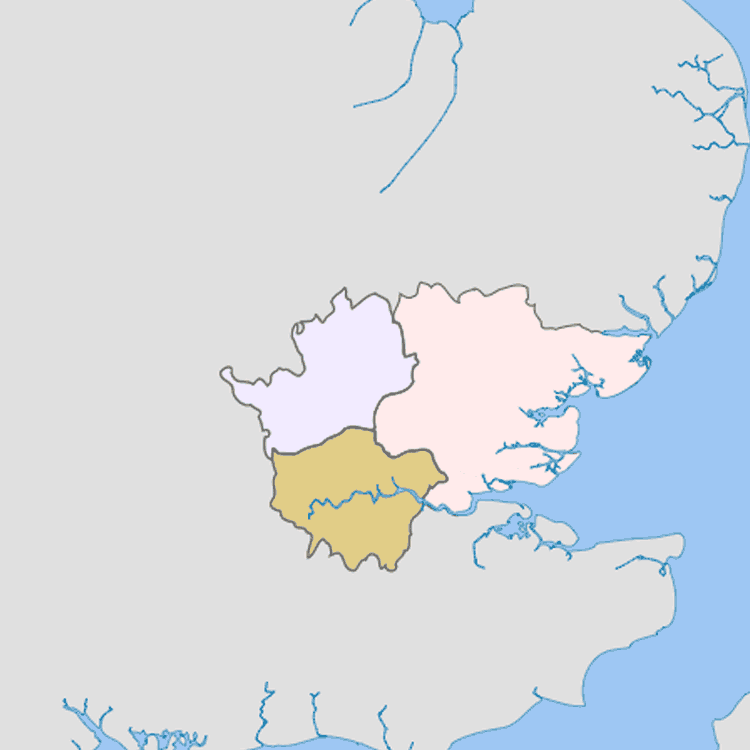 I am based primarily in the North London and Hertfordshire. Travel time between my patients can be more predictable when I’m working within these areas, which allows me to maintain good appointment time keeping. That said, I do also travel to see patients around the UK as the need arises. An appropriate fee for additional travel costs will be factored in to the treatments. For visits further afield like this, some patients like to group together on a single day and share these additional costs. If you live in or around any of these areas, then you now know that I can come and visit you in your home and treat any problems you are experiencing with your back, neck and other musculoskeletal regions. If you live further afield, then please do get in touch to see when I will be able to come and visit you and to give you an idea of any costs involved. Take a look inside using the Virtual Tour below.